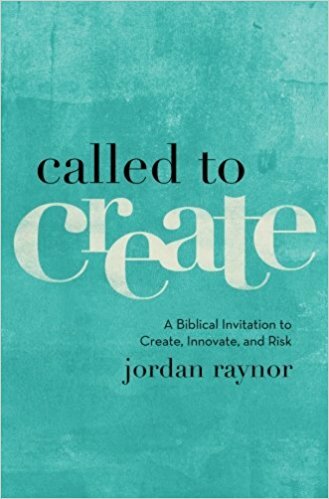 Called to Create: A Biblical Invitation to Create, Innovate, and Risk by Jordan Raynor is a new book on my Kindle reading list. Inspired by Roots Writers and Social Media Critique Group’s leader, Sherry Rossman, I bought it. In my field, creatives are necessary. Social Media is a field for creatives by creatives. The church can’t expect that new communication methods will conform to traditional ways of evangelism or missions. It is the vision of this ministry to help the church gather its most creative and solid Christians to help them reach out into their communities through art, photography, story telling, and visual outreach. In doing so, the church will grow if leadership inspires this new movement among their congregations. An accidental extension of this movement means, crossing the generational gap by partnering your youth group with your older congregant members so both learn something. Your older members learn technology so they can serve online. Your youth learn the stories of the older person’s past and forms a bond through mentoring. 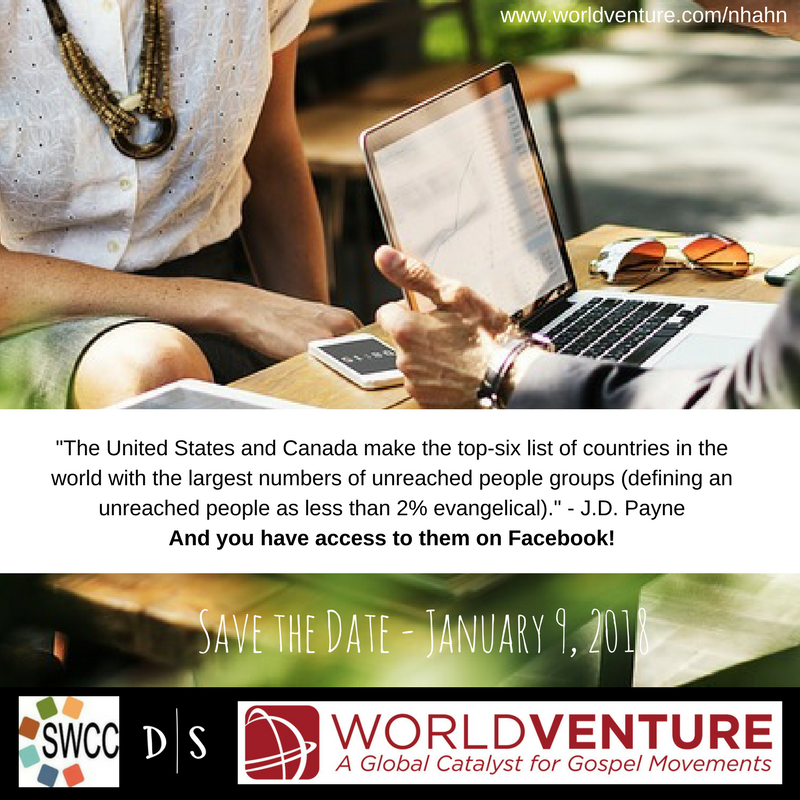 On January 9, 2018 at Desert Springs Community Church in Goodyear, Arizona, Southwest Church Connection is hosting a workshop for pastors in the Phoenix area. You can RSVP here. Come, even if you think you understand social media, and perhaps I can refresh your creativity online. Come, even if you aren’t online and your congregation is older. Coaching is available.